Mini size and exquisite body, lightweight and portable. 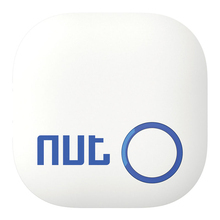 Smart Anti-Lost, when the nut mini is out of the safety range, your phone will alarm you. When your phone or camera is left behind and out of safety range, nut mini smart tracker and your phone will both beep to alarm you. 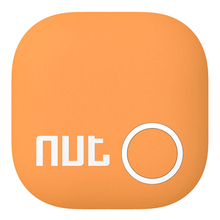 Pressing the “Beep” button on nut App, it will beep for you to find the nut. Ultra-low power consumption, the smart tracker will accompany with you for a long time.